It’s important to start cleaning your baby’s teeth early in life by wiping with a soft cloth or brushing with a small soft toothbrush and water. 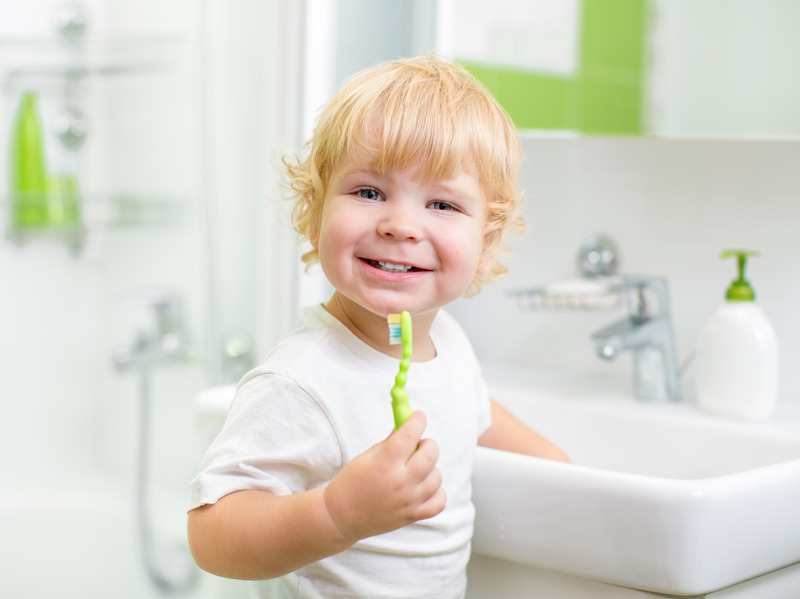 At 18 months start using a pea sized amount of low-fluoride toothpaste to brush your child’s teeth. Encourage your child to spit out toothpaste after brushing, but not rinse. 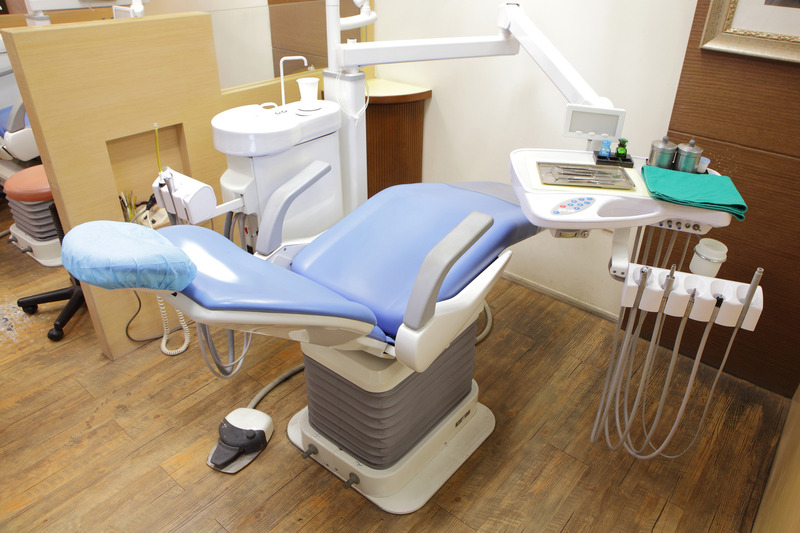 Dental phobia, or fear of dentist and is common in children. 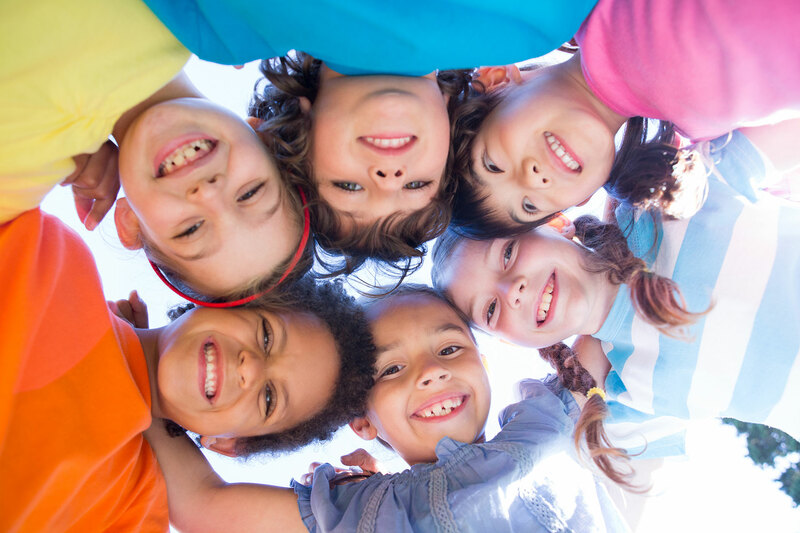 Children are not little adults, they differ physically, physiologically as well as emotionally and therefore require special approach to dental care. Sedation is the use of medications to make children very calm for a procedure, but not asleep. 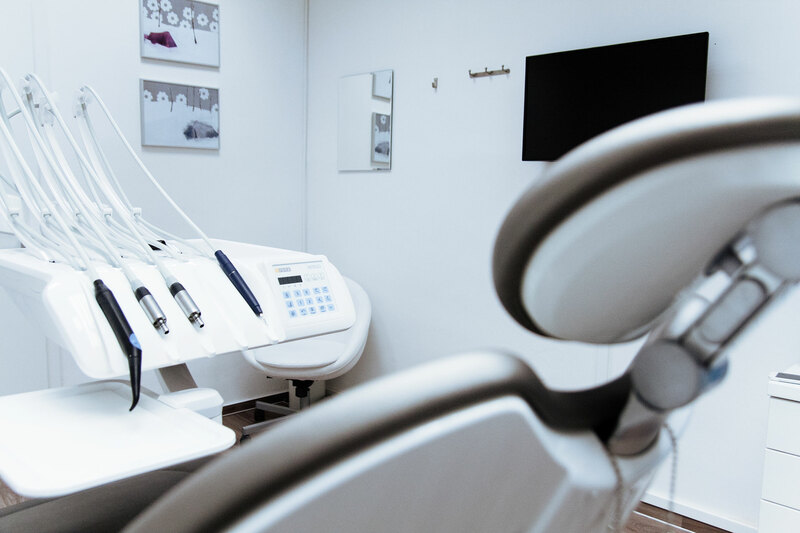 Radiographs are valuable aids in the oral health care of infants, children, adolescents, and persons with special health care needs. 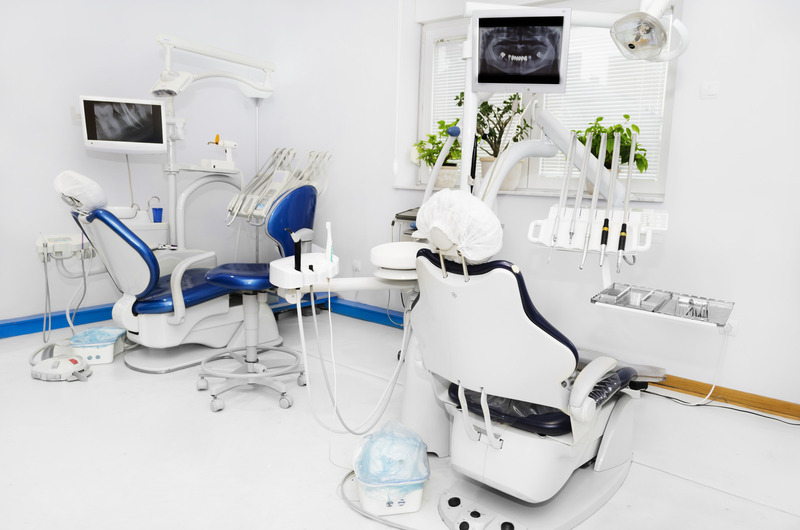 They are used to diagnose oral diseases below the gum line, such as impacted teeth, abscesses, cysts and to monitor dentofacial development and the progress of therapy. Children should visit the dentist by their first birthday. It is imperative that your child’s newly-erupted teeth receive proper dental care and benefit from proper oral hygiene habits right from the beginning. 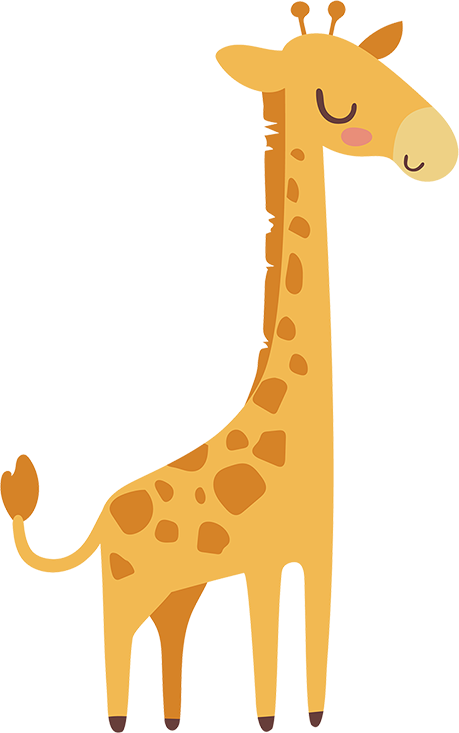 It’s our absolute mission that a child’s first visit to the dentist should e enjoyable. 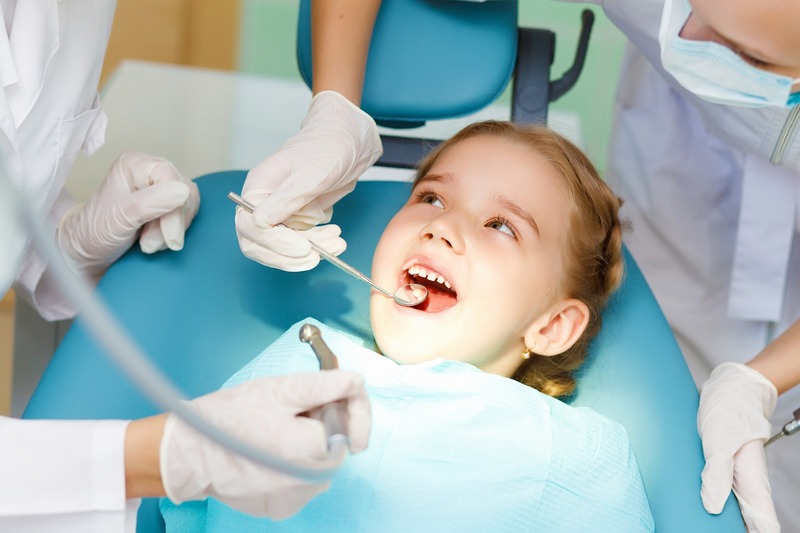 Children are not born with a natural fear of the dentist, but they can fear the unknown. Our office makes a special effort to use pleasant, non-frightening, simple words to describe each procedure. We want you and your child to feel at ease from the moment your family arrives at our office. PVPD team specializes in the treatment and care of young children and special needs patients. 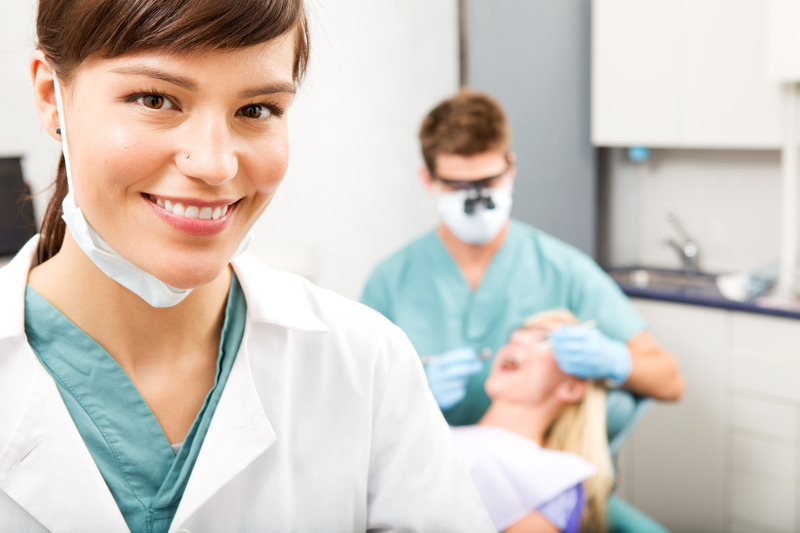 Our dental hygienists and team are all trained in pediatric care and have a love for their jobs working with children.